In just two days Apple will officially start selling, in ten countries, the iPhone 6 and iPhone 6 Plus in stores and with its carrier partners. However, as the company said, there is a huge demand for the new devices, which garnered the company 4 million in pre-orders, well exceeding supply. So, as some of you may have already experienced, the higher-end iPhone 6 Plus delivery is now pushed back to 4 weeks. What does this mean for Apple’s supply chain? As the Wall Street Journal reports, Foxconn, Apple’s main assembly partner, is struggling to boost its production to meet demand. The company has been on a hiring spree lately to get more workers for its largest production site in Zhengzhou, northern China, where it assembles the iPhones. Nonetheless, there are some issues that need to be resolved, and one of them is the output rate of 5.5-inch displays, which, according to a person familiar with the matter, is at around 50%-60%,. The output rate for the 4.7-inch screens is better, at 85%. 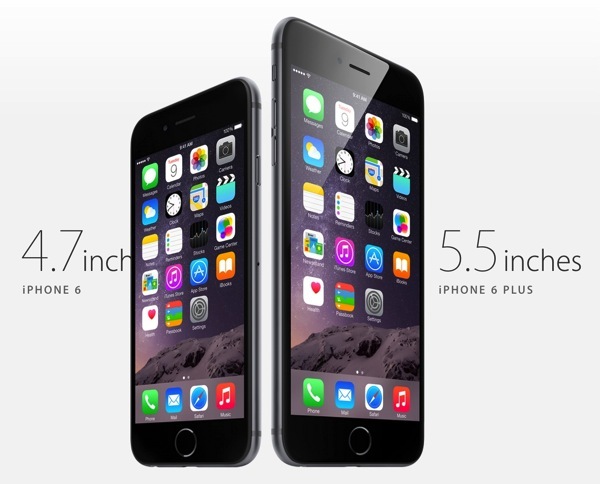 Have you pre-ordered your iPhone 6 or iPhone 6 Plus? 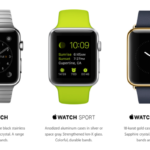 If not, will you be staying in line at one of the Apple Stores on Friday?